Weed. Coke. Magic. Meow Meow. You can keep them all; for as Bryan Ferry once said when he was still oozing cool and not being a glorified karaoke singer, Love is the drug for me. Ok so maybe not keep all but with Valentines around the corner, no doubt some of you will also be getting in the mood for romance or in the mood to get smashed and us here at GIT are no different in our continuing love for live music. And getting smashed. With no X Factor shite. With enough gusto to supercharge the confined setting of Studio 2, the big heartfelt tunes will be dished out in abundance when Eliza and The Bear roll back into town. The group are set to release their eponymous debut album this year and as new single Lion Heart demonstrates, they have lost none of their talent for writing songs to ignite mass inebriated sing-a-longs. 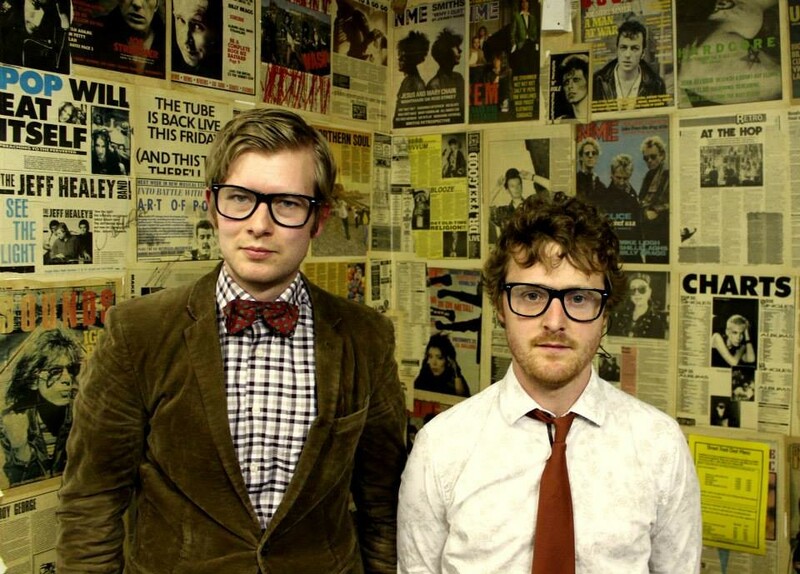 In what is quickly becoming a habit to the early part of 2016, another rescheduled show finds the idiosyncratic delight that is Public Service Broadcasting play a much anticipated gig in the O2 Academy. The tour is in support of their second album The Race For Space which was released to critical acclaim last year. 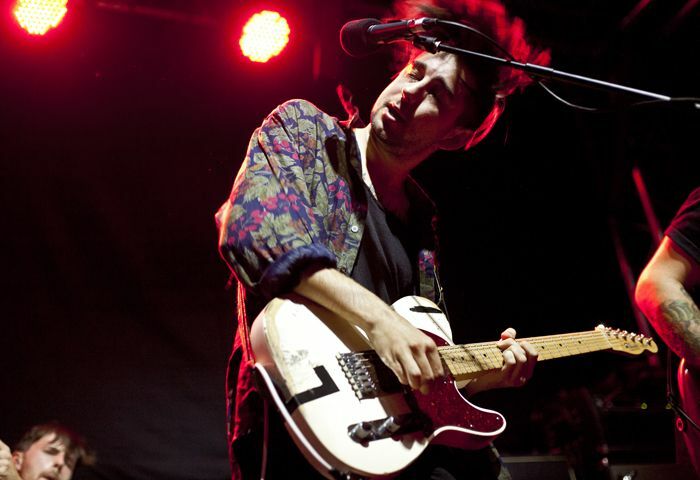 Their eerie yet captivating live persona has rightly gained them the recognition they deserve. With last years GIT Award winners All We Are being announced as support for the night, this is bound to be a one of the highlights of the week. Rising from the flames of their former group, three piece Minor Moguls make a long awaited return to launch their debut EP Watching The Curtain at Leaf. 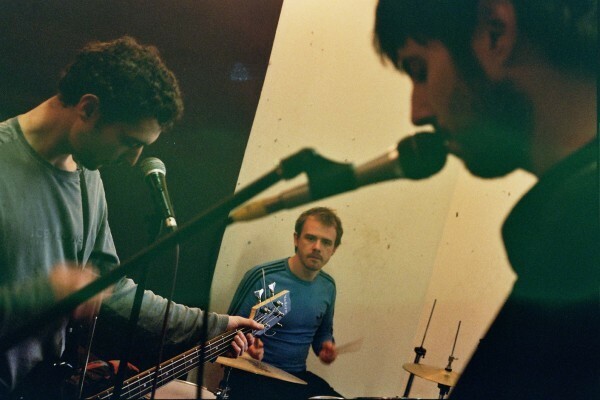 Having not released any material in three years, there is much anticipation to hear their new work having gained acclaim in their former guise. 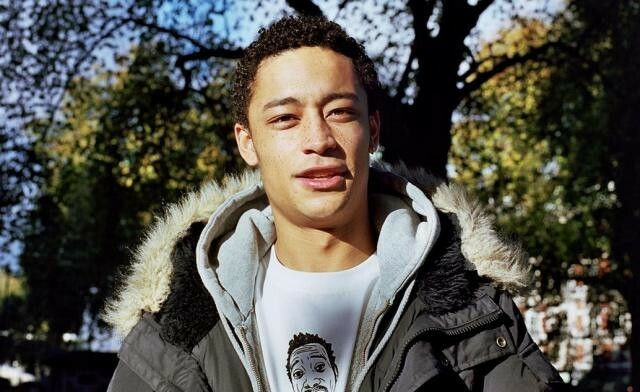 Following an emotional slot supporting Kate Tempest last year, Loyle Carner brings his whip smart rhymes to 24 Kitchen Street as part of his headline UK tour. 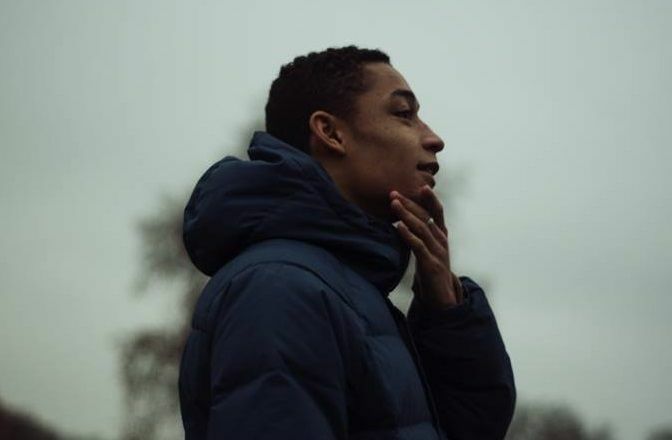 Seen as one of the hottest acts in the British hip hop scene at present and now gaining a name for himself State side, the South Londoner returns to Liverpool to bring cuts like the eloquent Aint Nothing Changed and the soulful Florence. Having blown away the crowd at his debut show for the GIT Award launch, Nelson will be bringing his verbal assaults to the night with the equally impressive talents of Sertone also taking up supporting duties. With their exceptional second album Suicide Songs released recently, MONEY return to play their first headline show in three years as they take to the stage at Leaf. With soaring vocals and atmospheric guitars they have seen their stock continue to rise and we fully expect this to be one hell of a night if any of their last appearances are to go by. 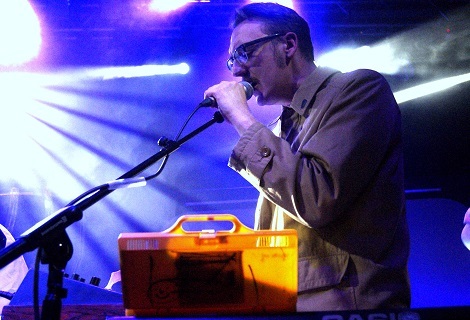 Manc trip hop duo Bernard + Edith bring their subtly textured blend of synth pop to help out on the night. 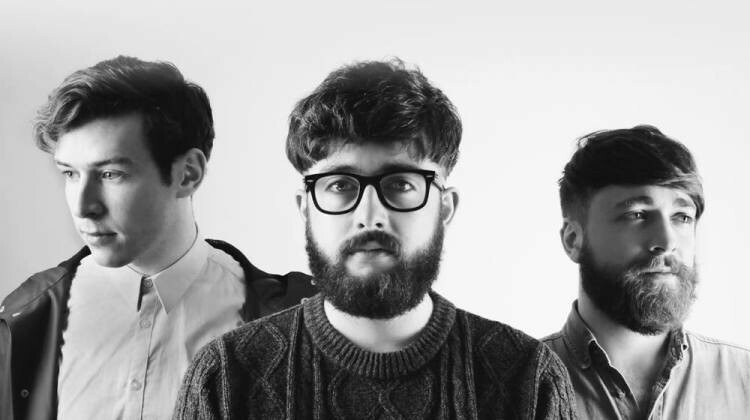 If you are looking for a slightly morose Valentines Day then the misery soaked indie sounds of Fatherson will be right up your street as the Scots trio head to the Arts Club. With new album Open Book set to be released later this June, it will serve as a chance to hear some of the groups newer tracks as well as some favorites from their debut I Am An Island. 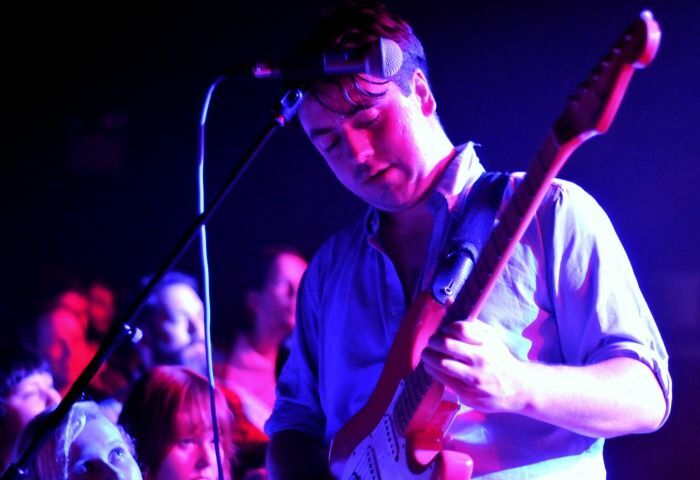 The night will be one for fans of Frightened Rabbit and Belle & Sebastian to get excited about we imagine, with Sunderland rockers Boy Jumps Ship also heading to the Seel Street venue.